Our 3RD Annual INTO the WOODS Holiday Market opens at 10:00 a.m. on Black Friday and into Shop Small Saturday until 6:00 p.m. for all your local, handmade holiday shopping, under one big warm tent. Local crafters, artisans and food purveyors get together in one place for holiday shopping. 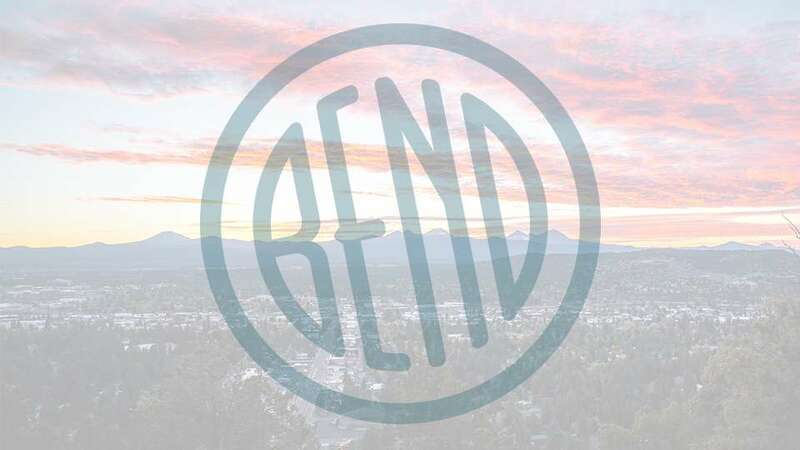 The lineup includes Collected Bend, Foxtail Bakeshop, Found Natural Goods, Tate+Adele, Wildflower Mobile Boutique and more.